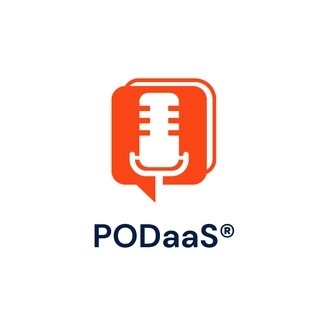 Pod as a Service is a podcast on emerging, trending, and state-of-the-art advanced analytics, software, and hardware technologies. 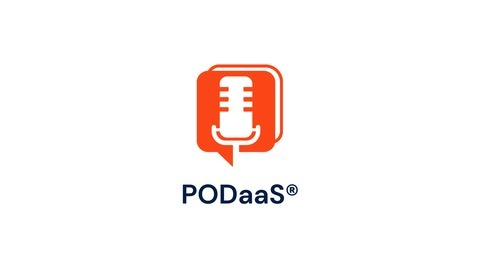 The pod also covers entrepreneurship and business topics as they relate to these technologies. Episodes feature Alex Castrounis and his guests discussing artificial intelligence (AI), machine learning, data science, IoT, and more. Please subscribe and leave a positive review if you like what you hear. You can also follow Alex Castrounis on Twitter at @innoarchitech, and signup for his newsletter at www.innoarchitech.com.